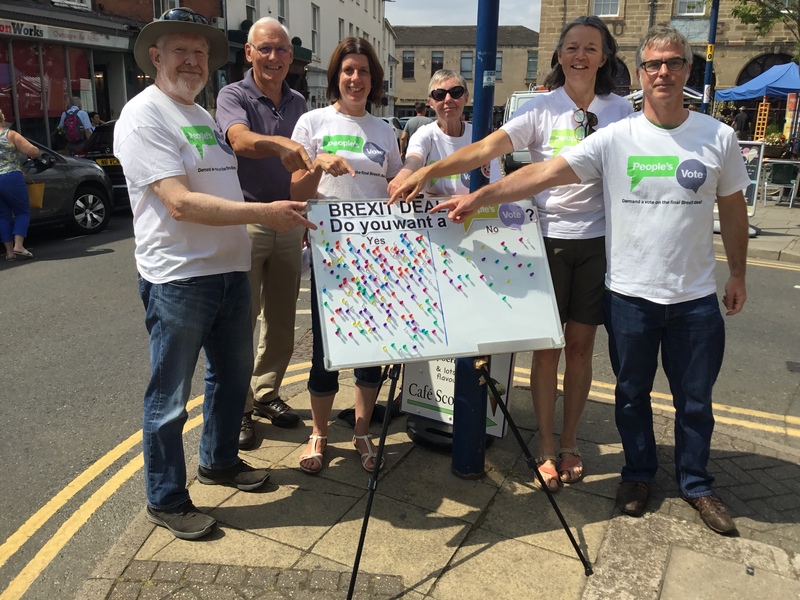 As part of the National Day of Action on Saturday 21st July, pro-European groups held events in towns all over the country. 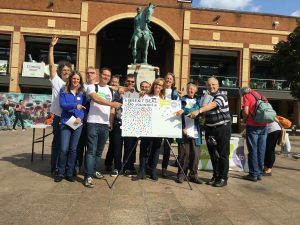 Fifteen members of Warwick District 4 Europe had a street stall in Warwick town centre, where we gathered lots of new signatures for the People’s Vote petition and raised awareness of the campaign. We had many conversations with members of the public and, in line with every other street stall we have held, over 80% of the people we spoke to were in favour of a People’s Vote on the final Brexit deal. 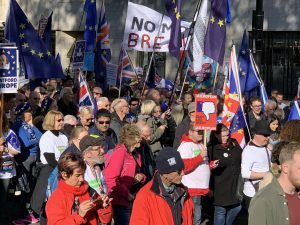 “When asked whether there should be a People’s Vote on the final Brexit deal an overwhelming majority, 84% of the 179 people we spoke to, said there should be. In addition more than 100 people signed the People’s Vote Petition and many more stopped to talk to us about their fears for what will happen to this area after Brexit. 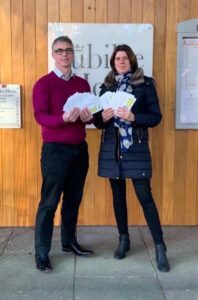 It’s clear the momentum is shifting in both Warwick and the country as a whole for a People’s Vote on Brexit”.